Equal access to college, technical training and other post-secondary opportunities takes more than scholarship money. The focus of Akron Promise is to help KGHS graduates become enrolled, enlisted or employed. 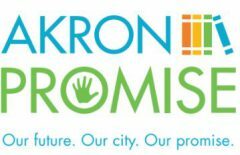 This article is an update on the work of Akron Promise at Kenmore-Garfield High School. Please save the date and mark your calendar for our annual fundraiser, a golf outing and dinner on May 18th at Mayfair Country Club. All proceeds will go to the Kenmore-Garfield Stark State Scholarship Fund. (Non-golfers are invited to attend the dinner). Details and tickets are available at here. Akron Promise continues to support scholarship students at Stark State College. This ongoing effort includes working closely with the SSC administration to ensure persistence and success. Twenty KGHS students are receiving ACT (American College Testing) support at a twice weekly “ACT Bootcamp”. Improving an ACT score by just a few points can be life-changing with regard to college acceptance and scholarships. Much appreciation goes to High Point College Coaching and instructors Lara Wilson and Rich Wilson, and grants from both the Akron Community Foundation and the GPD Employee Foundation. In addition to the ACT bootcamp, Akron Promise is working with the Kenmore-Garfield Football team on academic achievement and ACT preparation at their weekly Study Tables. 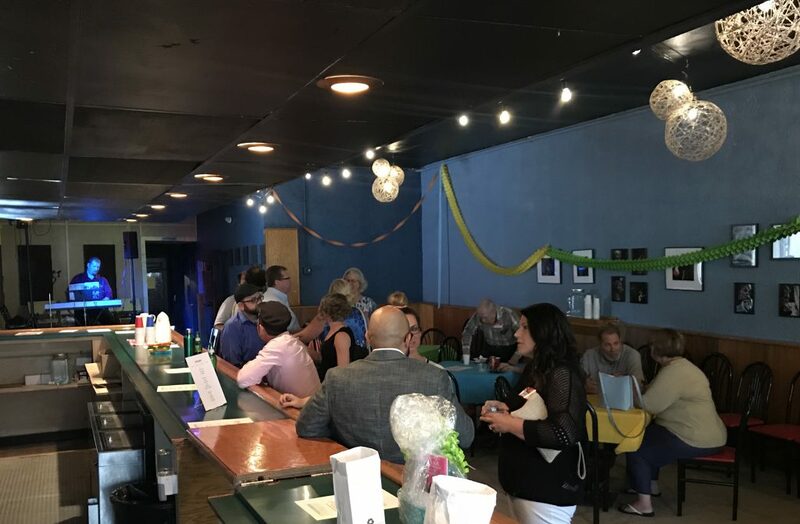 If you are interested in helping, need more information about any items mentioned in this article, or additional information about Akron Promise, please contact Tom Ghinder, Founder of Akron Promise, at tghinder@gmail.com or 330-329-4855. You can also keep up with us on our FaceBook page. Author TomPosted on January 15, 2018 Format VideoCategories Kenmore-Garfield, Video, VolunteerLeave a comment on Akron Promise publishes first video seeking mentors.